Greek yogurt is all the rage these days, taking over grocery store shelves with its thick texture and tangy flavor. But the Greeks aren’t the only ones with a unique spin on fermented milk. 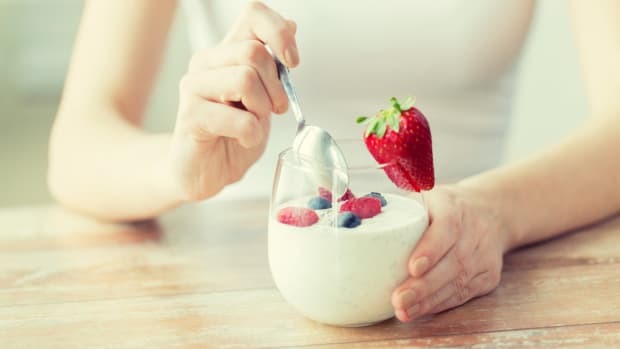 Yogurt has been enjoyed by humankind longer than we can remember; the first written mention of the dairy product was made in the first century by the Roman writer, Pliny the Elder. In ancient Indian records, yogurt mixed with honey is called the “food of the gods,” and Persian traditions tell that the Bible’s Abraham was so fit and vivacious because was a regular yogurt consumer. 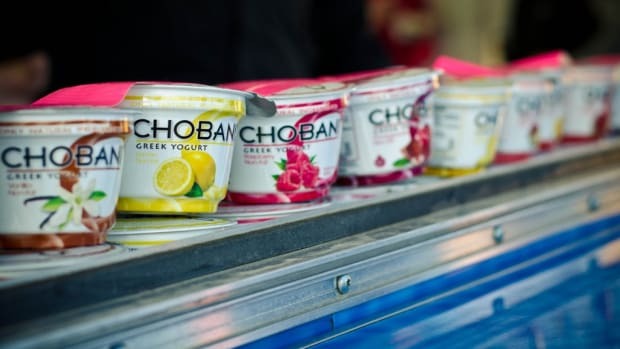 From Turkey to Russia to Central Asia, yogurt has long been a high-protein staple of the human diet. While usually made with cow’s milk, yogurt has also been made from the milk of camels, horses, sheep, goat and water buffalo. 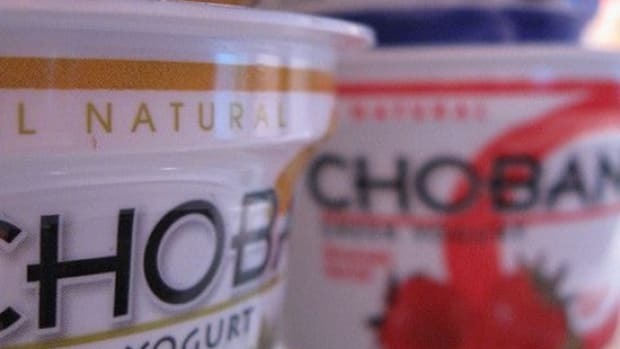 Non-dairy versions of yogurt can be made from coconut milk, soymilk and almond milk. 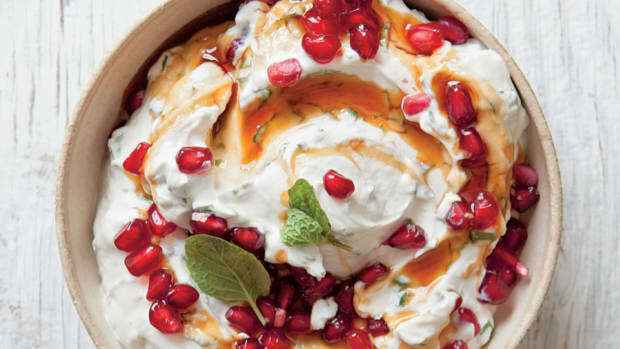 Expand your yogurt horizons by going beyond Greek yogurt and trying out cultured dairy products from across the globe. 1. 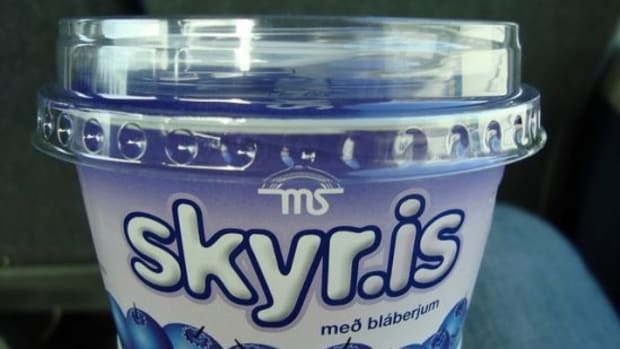 Icelandic Yogurt – Called “skyr” on the island, Iceland’s version of yogurt is usually strained to remove the whey. This gives it a consistency that lands somewhere between yogurt and cheese: thick and curdy. It is usually served cold with a topping of sugar and milk – although it’s just as tasty with honey or maple syrup. Commercial varieties like Smari’s organic yogurt also feature flavors like vanilla and fruits such as blueberry and strawberry. Try it on its own, add it into smoothies, or mix it with jam or fresh fruit for a tasty dessert. 2. 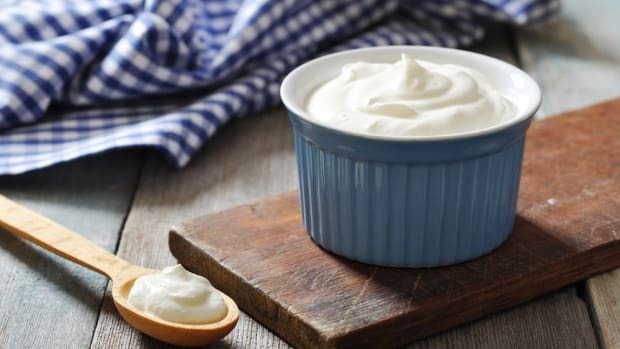 Swiss Yogurt – Thinner and creamier than its Greek counterpart, Swiss yogurt is made with cultured milk that has been incubated, cooled in a large vat and then stirred to even the texture. 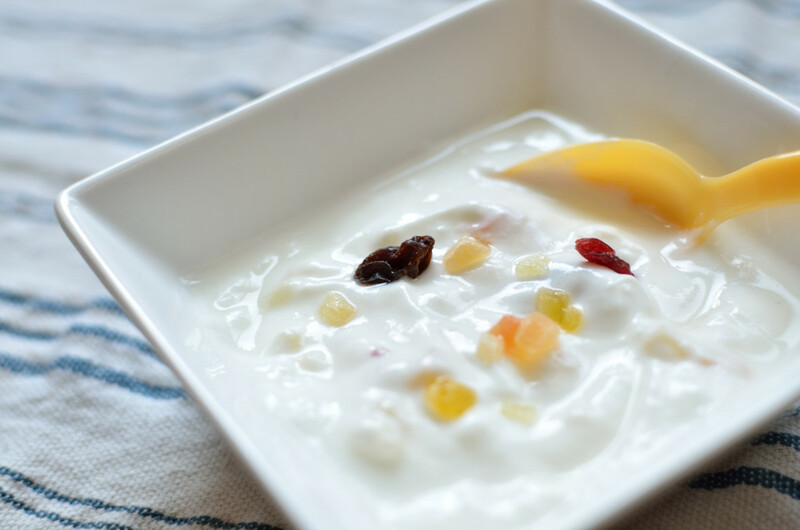 Known as “stirred yogurt” by many, Swiss yogurt is light, sweet, and ready to be eaten on its own or pureed with fruit. 3. Bulgarian Yogurt – Creamy but not as thick as Greek yogurt, this dairy product features cultures that originated in Bulgaria. Bulgarians attribute their length life spans to the regular consumption of this yogurt, which they have been eating for more than 3000 years. You’ll find that Bulgarian yogurt has a distinct tart taste; it’s made with sheep’s milk instead of cow’s milk. Unlike Swiss yogurt, it is incubated but never stirred. Bulgarian yogurt is also called Balkan-style or set-style yogurt, and it may be the oldest type of yogurt in the world. 4. Indian Yogurt – Lassi is India’s popular yogurt-based drink, a delicious combination of yogurt, water and spices. It may also contain fruit, and you’ll usually see different flavors of lassi listed on the dessert menu of an Indian restaurant. Use during religious rituals in Dharmic religions, this sweetened yogurt drink is often topped with clotted cream or chopped pistachios. Chaas is the salty version of lassi. 5. 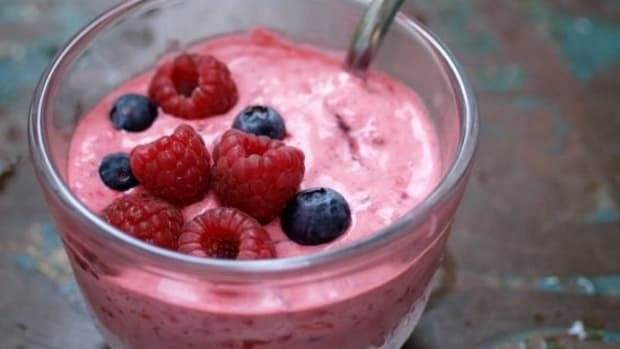 American Frozen Yogurt – Okay, okay: with tons of sugar added, fewer live cultures and flavors like cookies and cream, frozen yogurt is a far cry from the tangy, rich yogurts that our ancestors ate - not that they wouldn’t have noshed on some Pinkberry. But if you’re decided between fro yo or ice cream, the former will give you more nutrients and less fat. Just be sure to top it with fresh fruit instead of hot fudge and crushed-up candy bars. 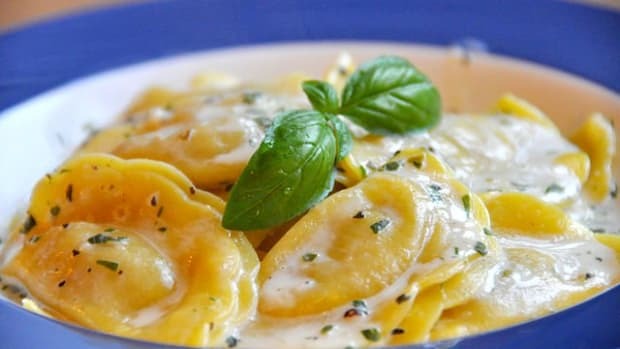 Stuffed Pasta Types From Around the World: What's the Difference?